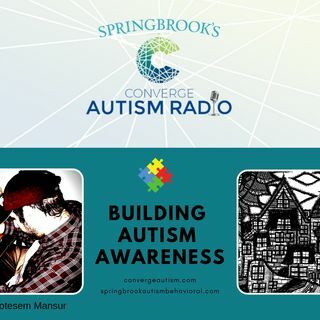 Join host, Melanie Vann, as she interviews Motesem Mansur, who is an author, artist, and on the autism spectrum. This is a powerful interview that gives insight into the life of an adult with autism who has very little family supports but is making the most of his life. Even though Motesem lives in a nursing home, he has a thriving business and continues to touch others with his special gifts. His most recent book, The Gifted Builder, is a children's book, about autism and finding your ... See More way when you’re on the spectrum. The book is self-illustrated and an inspiration to anyone that pics it up.